A handful of very lucky fans got the surprise of their lives today. 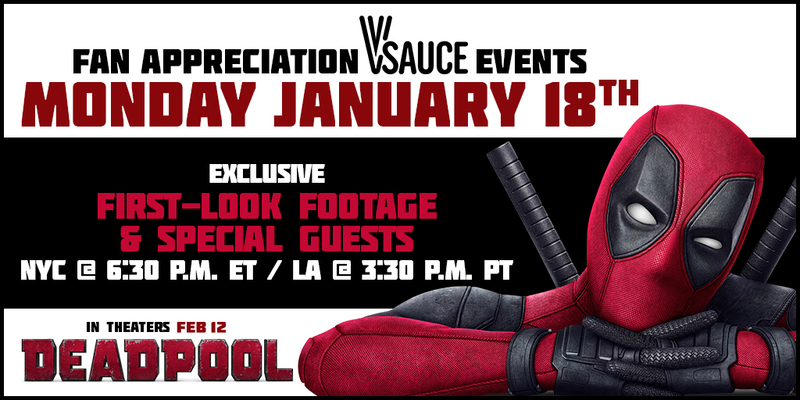 There was a “fan appreciation” screening of “new footage” in New York and Los Angeles, which turned out to be advanced screenings of the Deadpool movie in its entirety! Deadpool himself (Ryan Reynolds) made a surprise appearance at the New York screening held at the Bow Tie Chelsea Cinemas. Deadpool creator Rob Liefeld and Stan Lee attended the one in Los Angeles at the AMC Century City. 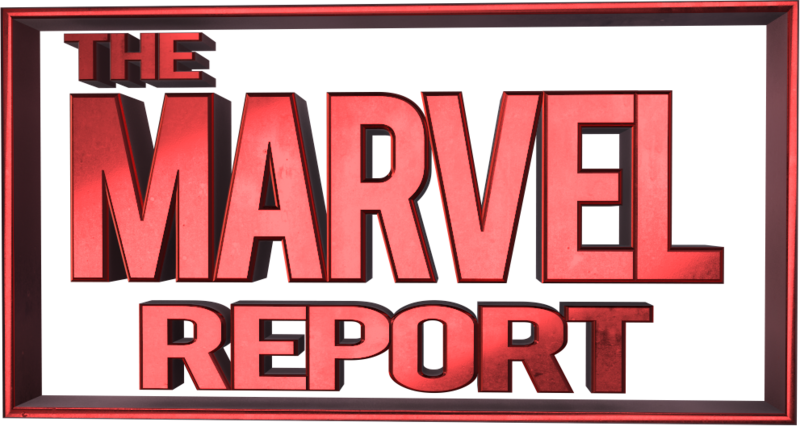 TJ Miller (Weasel), Brianna Hldebrand (Negasonic Teenage Warhead), director Tim Miller and screenwriters Rhett Rheese and Paul Wernick were there as well. The Marvel Menu for the Merc with a Mouth.